South African women are a force to be reckoned with. Just look at how the 20 000 women who marched against pass laws on 9 August 1956 helped to change the course of history; or how Advocate Thuli Madonsela, as then Public Protector, took a stand against forces far greater than herself in her quest to uphold South Africa’s democracy. The sad fact, however, is that – in spite of their skills, talents, grit and determination – women do not receive the support they require in the workplace. Why the 7% Tribe? Because, according to statistics from the latest Bain & Company Report on Gender Disparity, which cites the Businesswomen’s Association of South Africa’s (BWASA) census on women in leadership, 22% of board directors are women, but only 7% are executive directors. This is in spite of the fact that they make up 50% of the working age population. Added to this, the growth in the percentage of female leaders has remained flat for several years. Several reasons are given for this, including a lack of support in organisations. While most corporates indicate that they understand the need for change, they implement few practical interventions to drive this change. Women – especially those at middle management level – become fatigued by the ongoing battle and all that they are forced to sacrifice in the process. The result? Although women graduates outnumber men at South African universities, you wouldn’t know it to look at corporate demographics. The 7% Tribe is kicking off with outstanding support from South Africa’s media, with the likes of Independent Media, and The Morning Show signing on to amplify its message: the message that it’s time women were equitably represented, and receive their dues, in the workplace. In short, although government has laid the foundation for equitable workplaces through the stipulations of the Basic Conditions of Employment Act, corporate South Africa is lagging behind in their implementation. The tribe plans to change this. 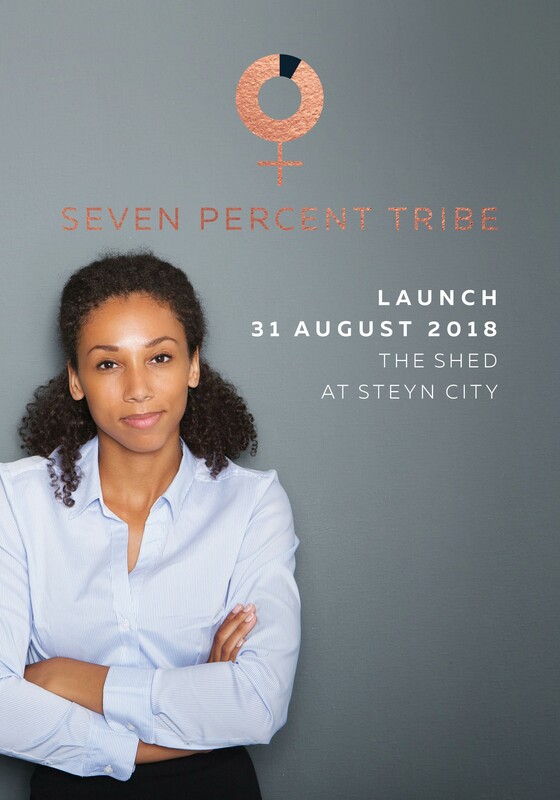 The 7% Tribe kicks off with a gala dinner (exclusive to women), hosted at Steyn City by the dynamic and inspiring leaders of the movement, on Friday 31 August 2018. Tickets sell for R2 200 each or corporate packages from R25 000 for a table of nine, hosted by one of South Africa’s leading women. These packages are an ideal vehicle for organisations serious about female empowerment to show their women staffers that they are valued. A portion of ticket proceeds will be donated to charities supporting young women. 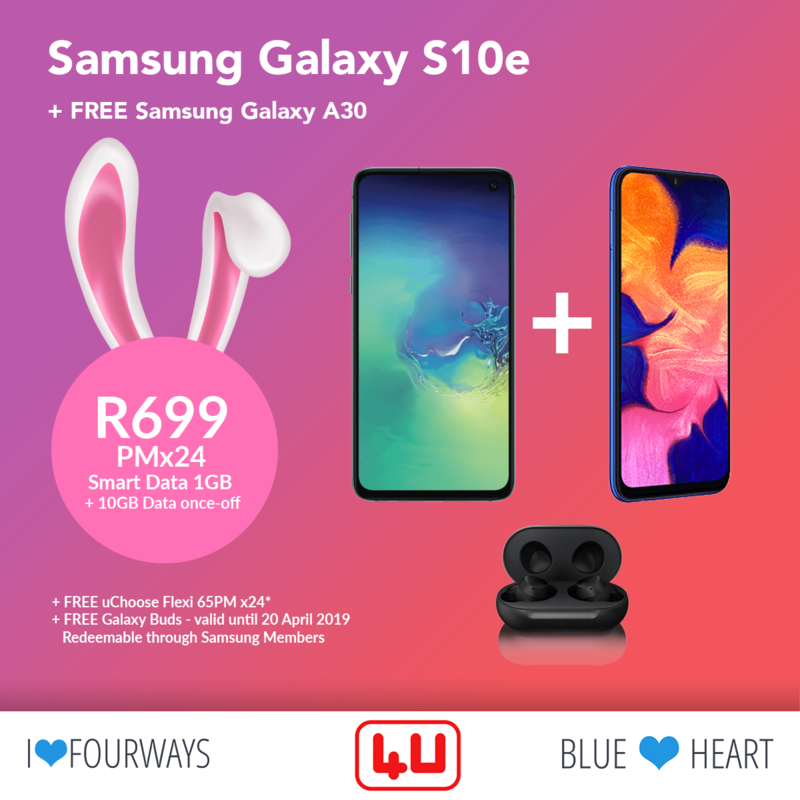 More than a glamorous event, this is a catalyst for change: it is here that South Africans will start a conversation that will continue long after Women’s Month, and which will give women the encouragement and know-how to transform their lives. This is, however, just the beginning: the 7% Tribe is set to go national, with a series of events rolling out throughout South Africa. The tribe’s work will culminate in the establishment of a foundation, which will function as a vehicle to uplift education for girls and promote females in business. Becoming a member of the 7% Tribe entails no applications or membership fees; it simply means that you pledge to be accountable to the success of South African women in the world of business. Take part in our ‘speed dating’ mentoring events as a mentor. Contribute to our online portal, which will offer advice, referrals and applications. Create content that will provide practical information about skills development, knowledge transfer and mentorship. Attend our workshops, where we will discuss issues such as leadership, decision making and how to create a supportive corporate environment for women.